Weatherly International may soon close its doors, as its finances are unable to support its day-to-day operational requirements. As a result of the material uncertainty regarding the company’s operational and financial position, the directors have now appointed Simon Kirkhope and Andrew Johnson of FTI Consulting LLP as administrators to the company. 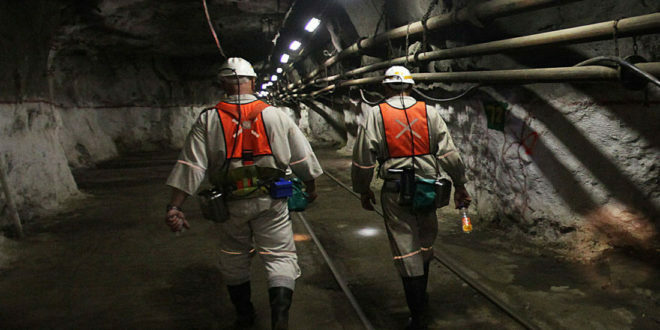 The AIM-listed copper miner’s ordinary shares have been suspended from trading on AIM, pending clarification of its financial and operational position. Weatherly opened its Tshudi copper mine only five years ago and until recently was attempting to purchase another copper asset in Zambia.